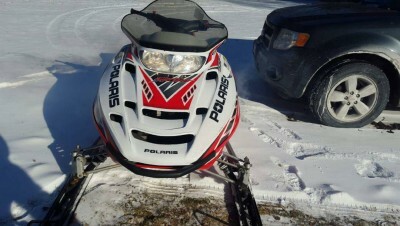 i am selling this 2005 Polaris supersport 550 that is a 50th anniversary edition for my father. This is a really fantastic snowmobile. The snowmobile comes with heated hand and thumb warmers and reverse. It only has about 3000 miles all of which were adult ridden and easy going. This snowmobile was also never studded. 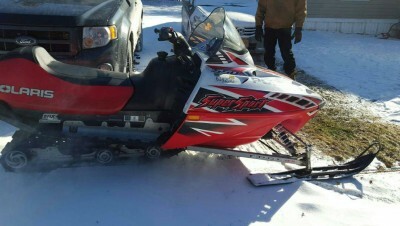 This snowmobile was bought brand new by my dad in 2005 and he has been the only person to ride it. He takes very good care of his stuff and I have heard friends of his say they would not be afraid to buy anything from him because he takes such good care of his belongings. 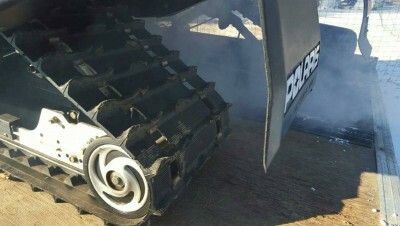 This sled has been run in upstate NY and taken to Tug Hill twice. Most the miles have been easy going and not topped out on lakes for miles at a time. 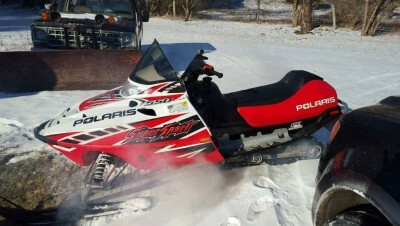 This snowmobile runs very well and is a great starter sled for anyone trying to get into snowmobiling or something that just enjoys a nice comfortable ride around the trails. 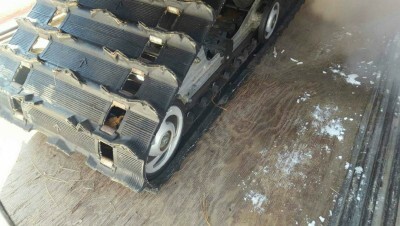 This is also a very rare snowmobile to find in this condition being that its the 50th anniversary edition. The reason they are selling this is because they bought a new snowmobile just recently. This is not something that has to be sold being that it is paid off so no lowball offers. 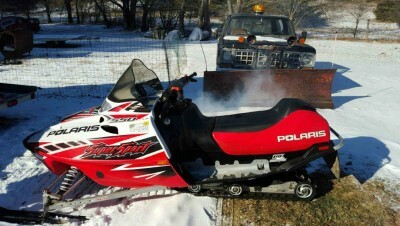 This snowmobile is in really good condition and runs very well to just be given away.